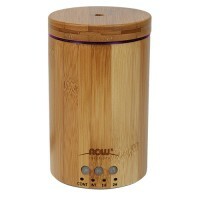 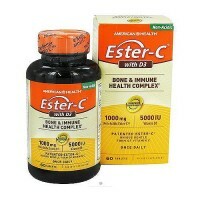 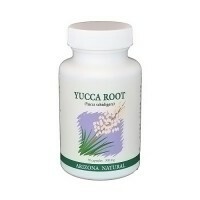 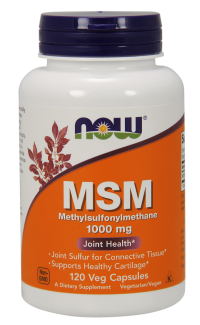 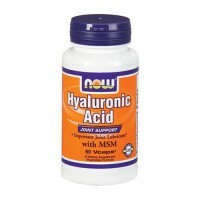 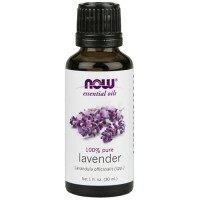 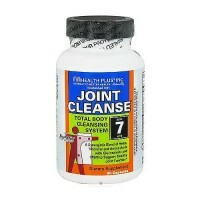 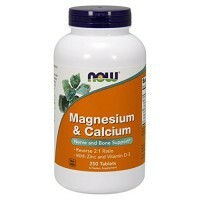 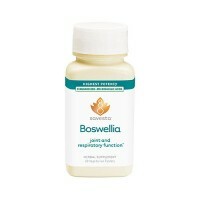 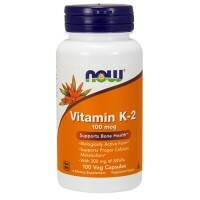 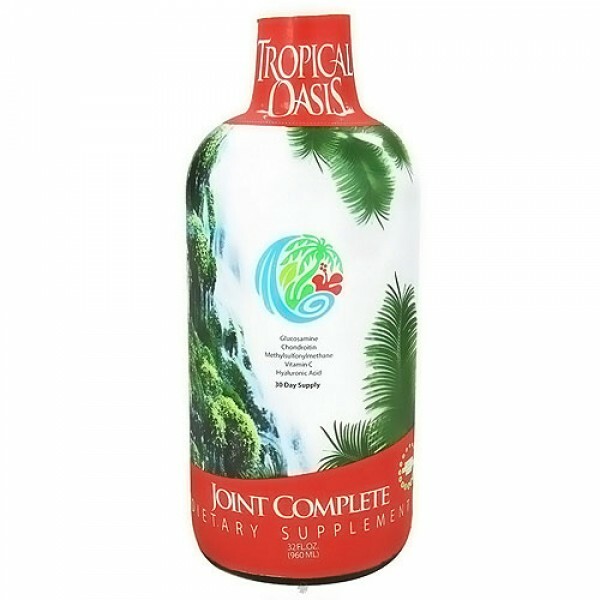 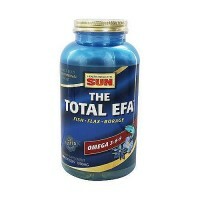 Maximum absorption and maintaining healthy joints. 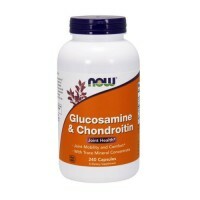 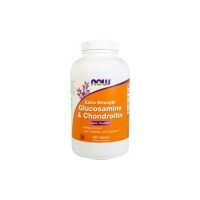 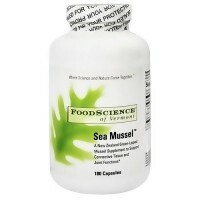 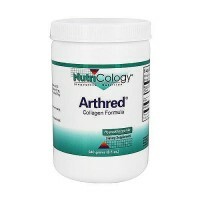 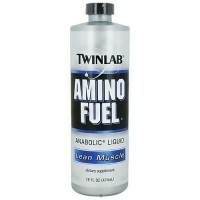 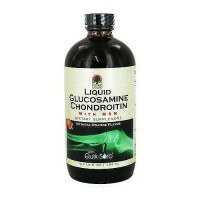 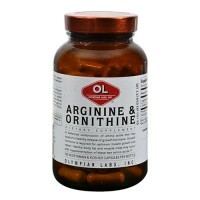 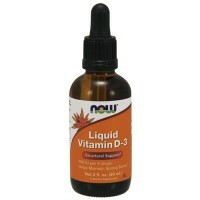 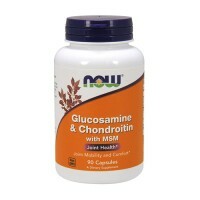 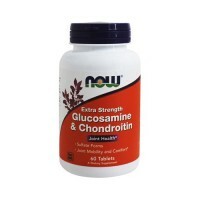 Special blend of Glucosamine, Chondroitin, MSM, Vitamin C and Hyraluronic Acid. 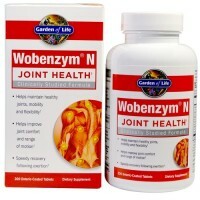 Studies are showing more and more of the effects these nutrients have on maintaining healthy joints. 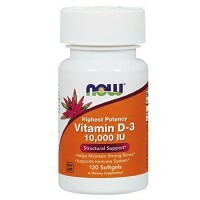 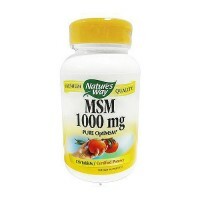 Vitamin C to help in maximum absorption.